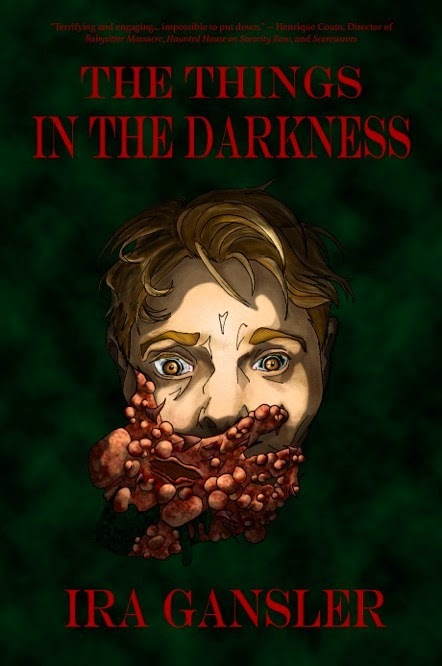 A big thank you to the latest backer of The Things in the Darkness, Jim Hardison! Welcome to the darkness. As promised, the preview of the full cover art will be posted shortly!